The amazing city of Sydney is a haven for all adventure lovers. 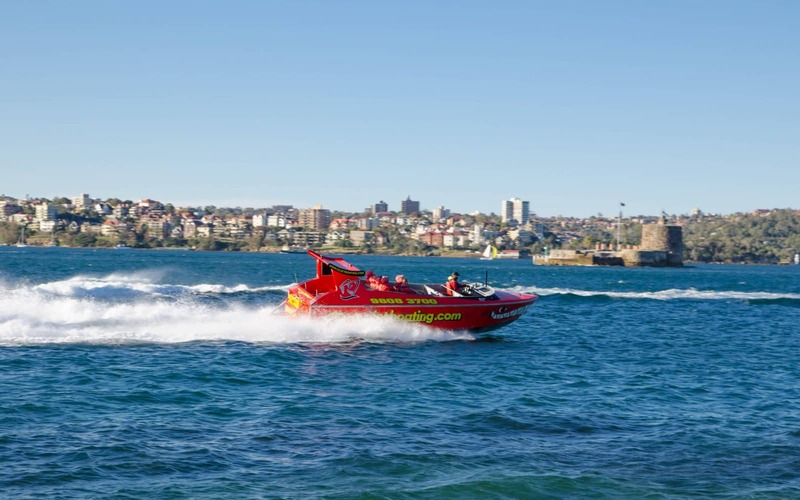 Whether it’s skydiving, parasailing, a hot air balloon ride or a jet boat adventure, Sydney has something for everybody! 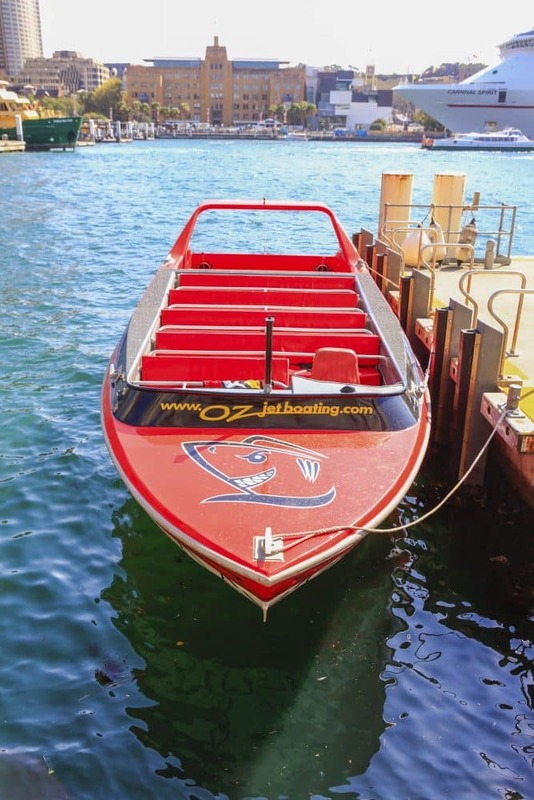 Check out the adventurous jet boats rides that power around Darling Harbour and the surrounding areas. This must-do activity is perfect for visitors of all ages. Take this opportunity to view Sydney’s attractions from a different perspective. 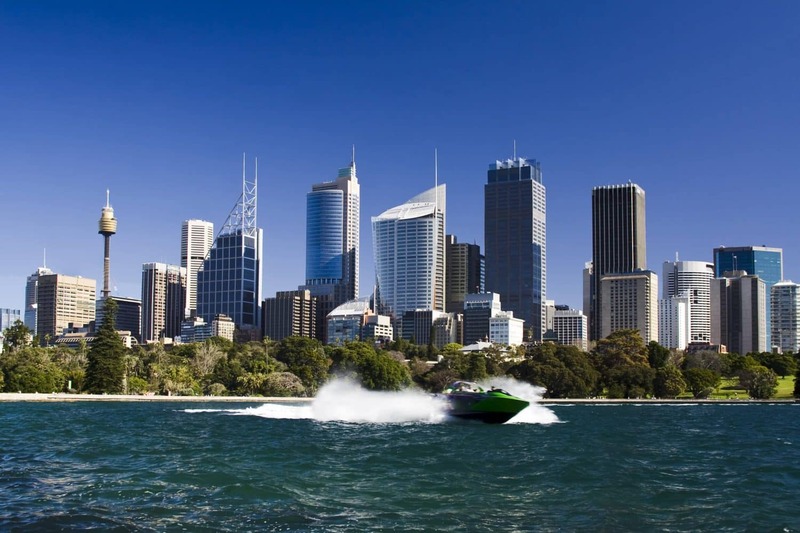 There are five distinct boating companies that are based on the Sydney Harbour, providing great options for visitors. These include Thunder Jet, Harbour Jet and Sydney Jet. Other options include Oz Jet Boating and Downunder Jet. Take a tour across the pristine waters by taking a jet boat ride and enjoy an action-packed experience. 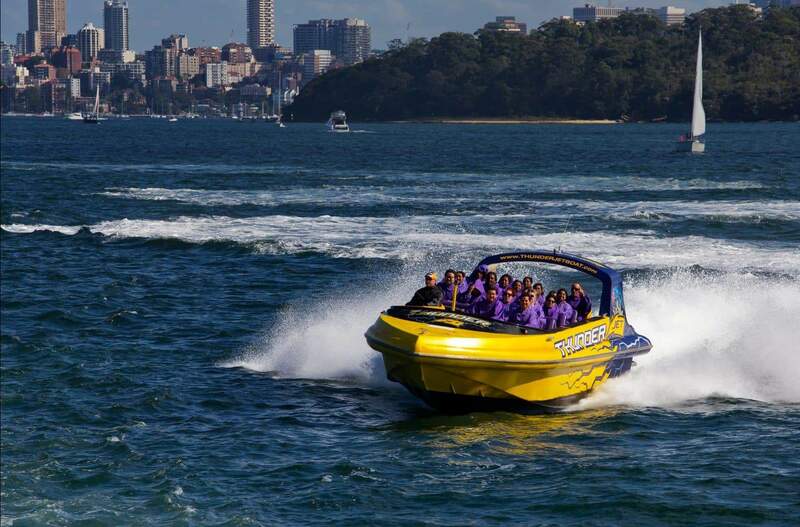 Feel the adrenaline rush when your jet boat takes a sudden turn or an extreme 360 degree spin. This is an exhilarating thrill ride that you shouldn’t miss. 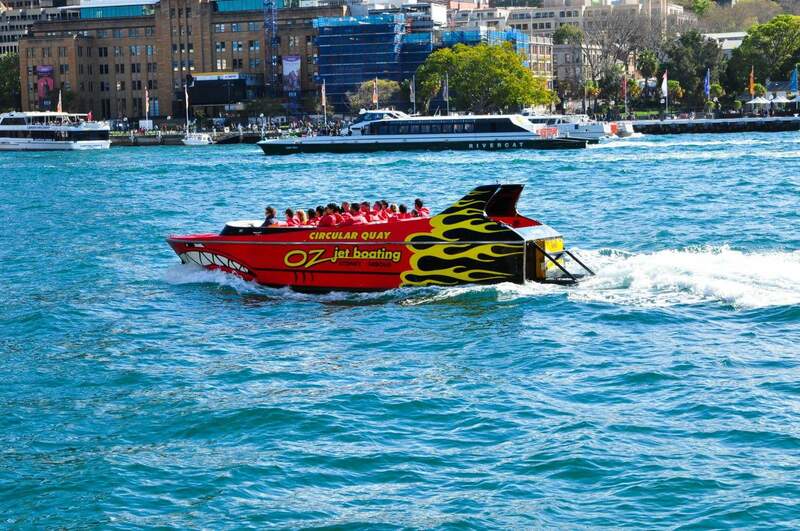 Oz Jet Boating is one of the most exciting ways to enjoy sightseeing in Sydney. The Shark Attack Thrill Ride is one of the most exciting experiences. 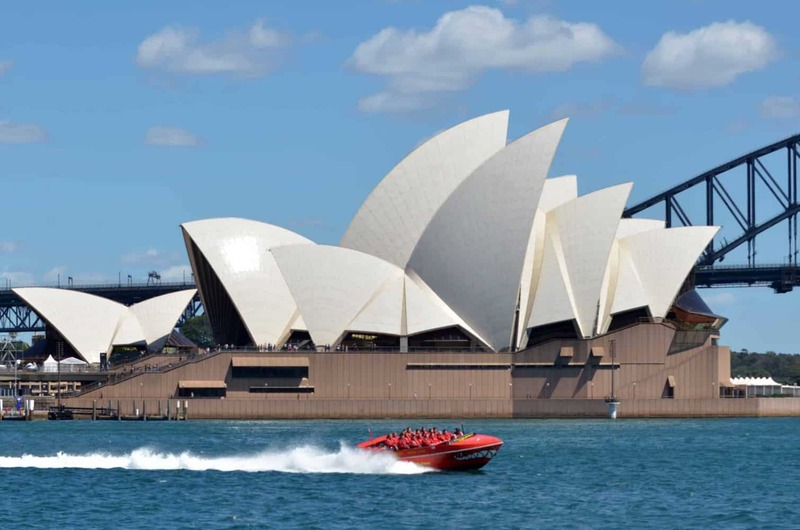 The ride departs Circular Quay and explores some of the city’s most iconic attractions. Expect to spin, slide and make fish-tails. Look out for attractions such as the Harbour Bridge, the Opera House and the beautiful Clark and Shark Islands. You will be provided with a safety briefing before you take off on this action packed adventure ride and will also be provided with safety equipment including a life jacket. So hold on tight as your captain takes you on a wild ride as you fly over the water and perform twists and turns. This activity is great for teens and adults, but is not suitable for young children. 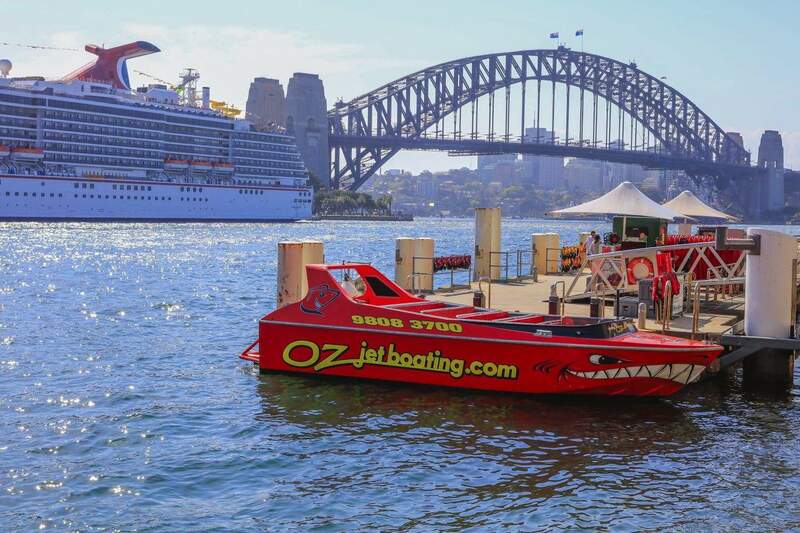 Click the link below to book a Jet Boat Tour today!